In addition to winning nine state ultimate championships and multiple regional titles, Northwest has had 12 players play for the U-20 National Ultimate Team, and current Head Coach Reid Koss is part of the U-20 Boys National Team coaching staff. The boys ultimate program at Northwest begins in 6th grade, with every student receiving a Frisbee and joining an ultimate team as their spring PE class. Our program aims to develop a love of the game that we hope continues through every student’s time at Northwest and on into college and adult life. At the Middle School level, we have five teams across the three grades, and our emphasis is on teaching the fundamentals of the sport and encouraging everyone to develop their skills in a fun, supportive, competitive environment. At the Upper School level, we have one varsity team and two junior varsity teams. We are very proud of the fact that we are consistently able to field two full JV teams, and believe this speaks to the passion our students have for the game, and how much fun they have while playing. At all levels, we want to create a culture that is inclusive to all and pushes students to reach their potential as athletes. We believe that athletics brings many different types of challenges and, as coaches, we want to help students rise above these challenges, whether expected or surprising; we want them to anticipate and overcome adversity in order to play to the best of their abilities, as both individuals and as a team; and we want to make their experience a joyful, thoughtful, and valuable one. We also make personal improvement a focal point for our teams. To that end, we encourage our athletes to set goals for themselves, and we devote time to check in with players on their progress. We encourage players to reflect on how they are doing with meeting their goals and what specific processes they are taking to achieve their aims. For any questions regarding the program, please contact Varsity Head Coach Reid Koss. At Northwest, it was all about commitment to preparedness, not just physical, but also mental and emotional. I learned not only how to be fit for play – I learned how to be fit for life. Our ultimate program inspires athletes to play with all-out gusto, determination, and love for the game and each other. We strive for the girls ultimate experience to be one of the most fulfilling experiences a student can have at Northwest and beyond. The program offers opportunities for students at all levels beginning in the 6th grade. Three Middle School teams across the 6th-8th grades followed by Varsity, JV, and JV-C teams at the Upper School level ensure that every student can play at a level suitable to their interest and ability. We are proud that many of our graduates have continued to play at the highest levels of the game, including on Team USA national teams winning world championships. Our girls ultimate coaches, most of whom are also current elite-level professional/club players, are passionate about the sport and dedicated to the development and experience of every athlete. 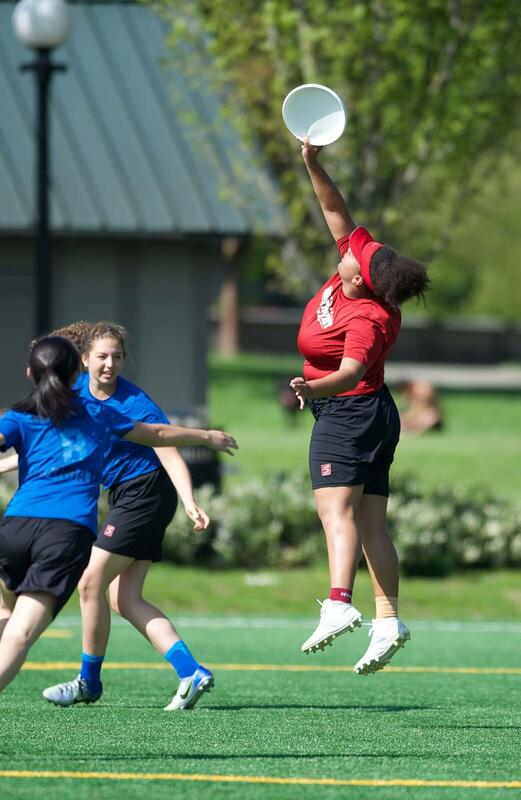 Several of our coaches contribute their talents to the community at large, coaching with Seven Hills Ultimate, Seattle Cascades, and University of Washington. We finished the 2017 season in 2nd place at High School Nationals in Rockford, Illinois (check out highlights from Nationals here!). 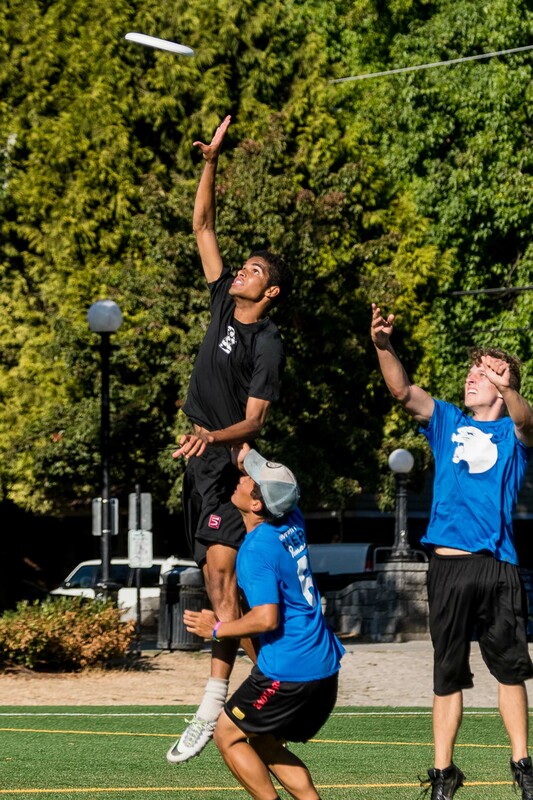 We were 2nd in the state of Washington, and we won our 6th consecutive Emerald City League championship – which we’ve won every year since ultimate became an Emerald City League sport in 2011. Since 2004, we have been crowned State Champions six times. For any questions regarding the program, please contact Varsity Head Coach Mark Burton. Follow the team on Twitter @NWSgirlsfrisbee. Many of our alums continue competitive ultimate play after graduating from Northwest. In Oct. 2017, the Seattle MixTape, a professional team featuring The Northwest School alums and coaches won the Mixed Division 2017 Club Championship. Please click here for a partial list where some of our athletes continue to play ultimate.